This tonic lotionhas been formulated to target the removal of impurities from the skin to achieve a refreshing and soft complexion. This product aims give freshness to the skin by fighting off pollutants and dirt residue. Natural source of energy for the skin – rich content of mineral salts playing a role in restoring intracellular potassium ion concentration and extracellular calcium ions, with lasting effect on restoring the skins moisture. 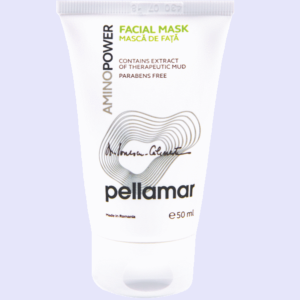 Multi-functional complex, fights irritation, redness, dehydration, replenishes protective lipid layer, cools and refreshes. 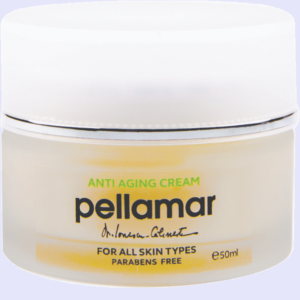 Apply in the morning and evening after using the Pellamar cleansing milk prior to using the other Pellamar moisturising creams. I was skeptical at first because this toner does not contains alcohol, but I really feel and see that it does something with my skin, it improves its appearance, compared to other toners and even cleans it.